Updated version of accessory program for VDE. Displays function key labels, other features. Works with versions 1.52 through 1.61.
only when VDE is in the command mode. and lets you restore them by pressing a special key sequence. sion to replace its Ctrl-up arrow command with a function key. movements by causing the keypad 5 key to produce ^Q when pressed. 5 command with a function key (sort of). on regular as well as enhanced keyboards. lete and Ctrl-up/down if you wish. terms, consult your DOS manual. vide your customer a greater service. quirements for VDE to allow for it. is to make back up copies of this disk and your VDE disk. ED152.VDF instead of ED.VDF, and rename it to ED.VDF. 3. Type VINST (VINSTALL if version 1.52) and press Return. return to the main menu, and press S to save the changes. mode:" prompt if VDE is not already set to the command mode. main menu, and press S to save the changes. 1. Type ED INSTALL and press Return. complete path describing the location of your VDE.COM file. 6. 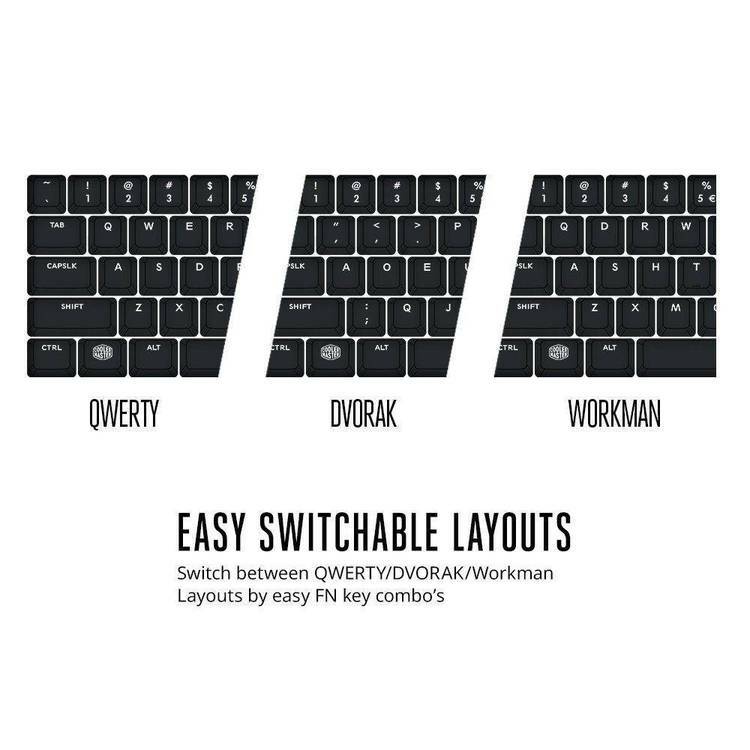 ED.COM will ask "Do you want Caps Lock and Ctrl switched?" or N if you do not. 8. ED.COM will ask "Do you want Dynamic Function Key Prompts?". Answer Y or N depending on whether you want them or not. the dynamic function key prompts will not work. for the key numbers, and black on white for the key labels. You should use only colors 0-7 for background colors. you can run ED INSTALL again and answer Y to this question. Function Keys" later in this document for more information. After you either answer N to the "change function key prompts"
This completes the basic installation of PS's VDE Enhancement. differences in operation, and some additional commands. will again show the unshifted responses. available (5+8 means to type 5 and then 8, but not the +). you use VDE on a laptop that does not have a keypad. (the word Ins will be at the top of the screen). key combination to restore it. (at least, if your screen has 25 lines). want to change the function key prompts?" question. ED.COM will show you the current prompt for the unshifted F1 key. opportunity to change all 40 prompts.